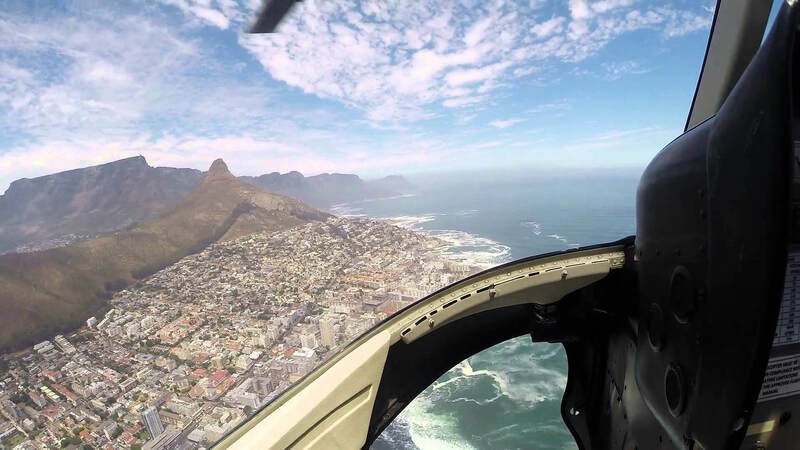 Often cited as being one of the world’s best travel destinations, the breathtakingly beautiful Cape Town is a city like no other. 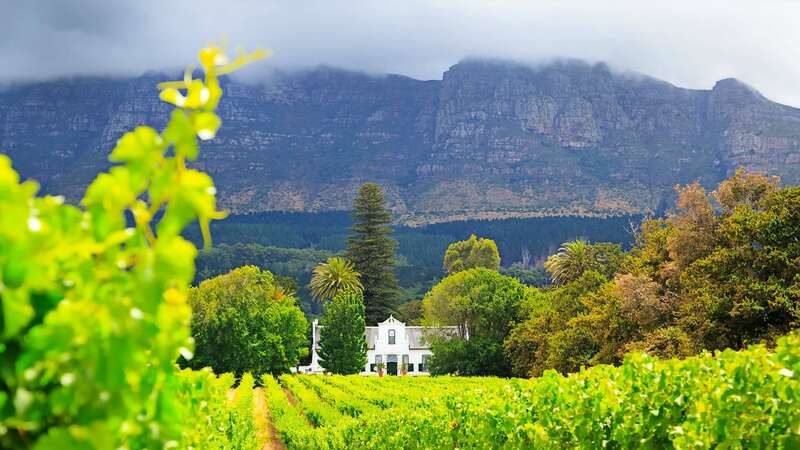 Lying on the southwestern tip of the African continent, this popular tourist destination boasts an exciting range of sights and attractions that’ll entice any visitor, whether globetrotting newbie or experienced traveler. 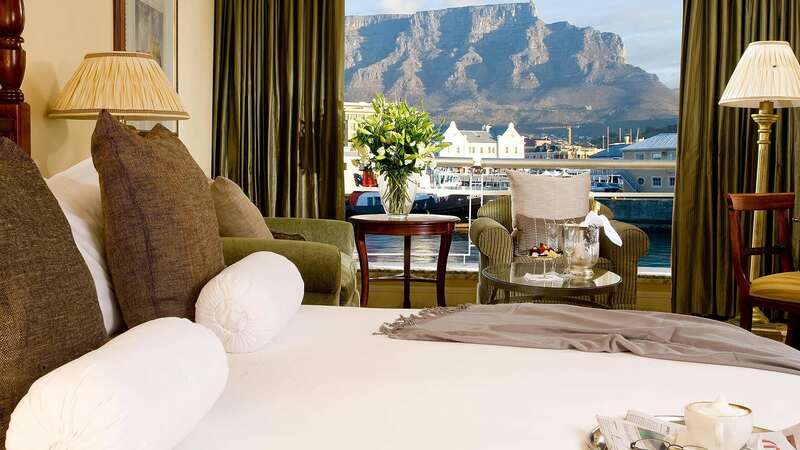 Looking to relax on pristine white sand beaches with an awe-inspiring mountain backdrop? 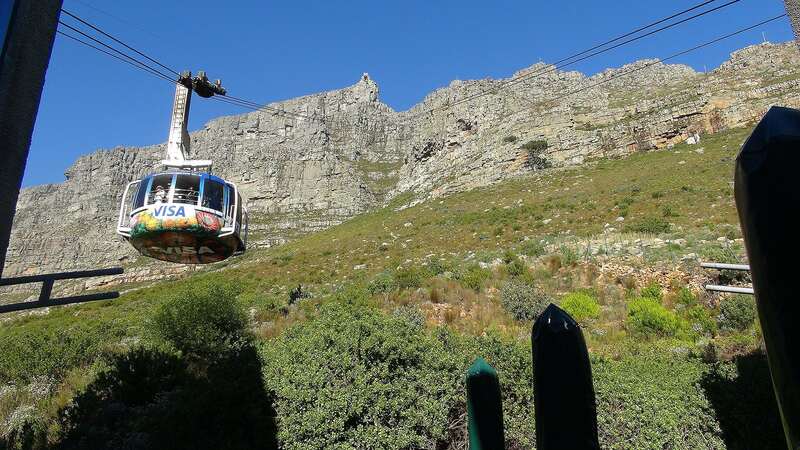 Keen to explore the ecologically significant and iconic Table Mountain, one of the new 7 wonders of nature? 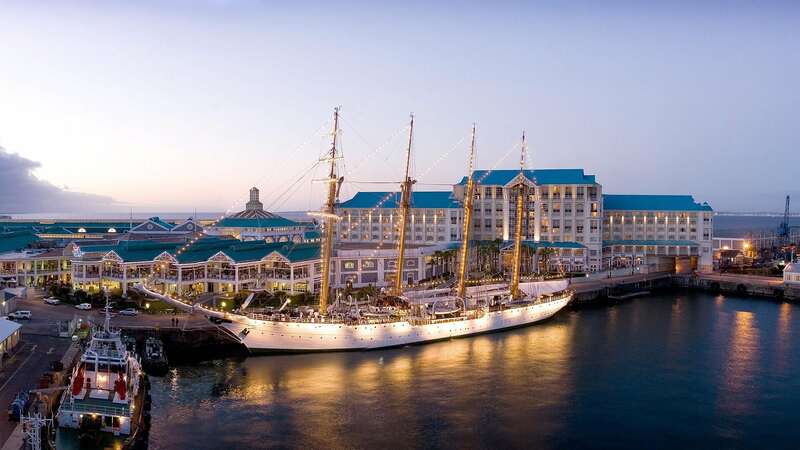 Interested to learn about the fascinating history of a vibrant people, including a trip to the famous Robben Island, where Nelson Mandela spent much of his life in prison? Want to dive with sharks, swim with African penguins or see a host of other marine life in their natural habitat? 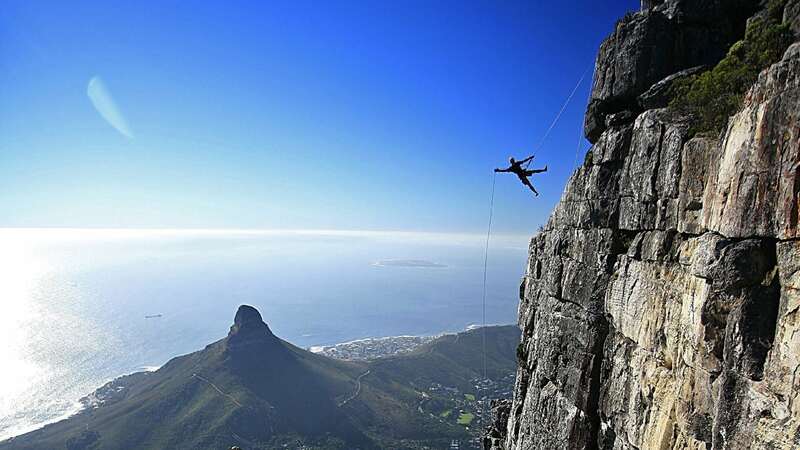 These are just some of the incredible experiences you can have when visiting Cape Town. 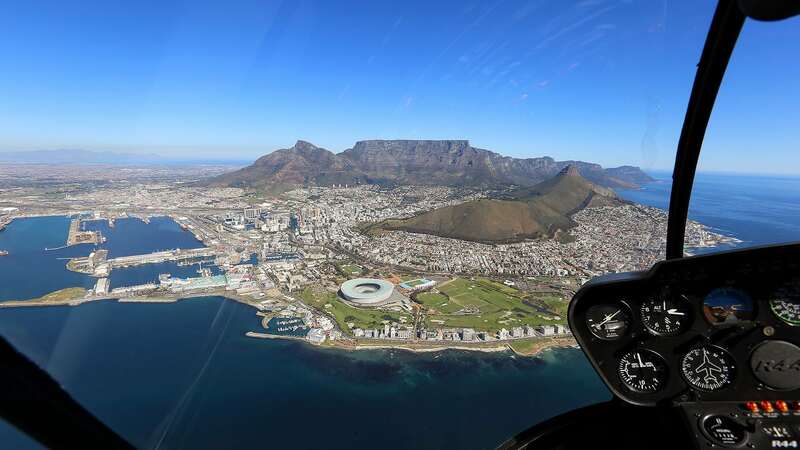 Choose from one of our exciting tour packages and Cape Town travel experiences below to get a taste of what this awesome city has to offer. Keen for something more that we haven’t included? 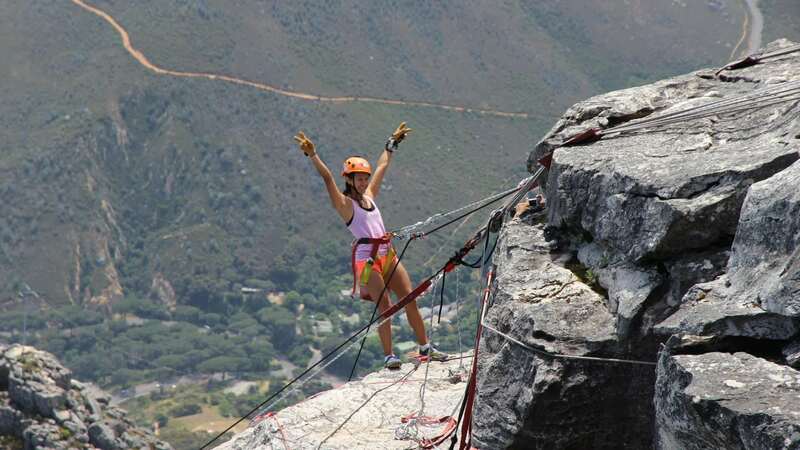 Chat to us and we’ll arrange a bespoke Cape Town travel itinerary just for you.